We have big prizes, big exposure, big recognition for winners this year. Now is the time to go big and enter your best image(s) in our annual contest. Best of Show Winner receives over $12,000 in Prizes, including the Grand Prize, a Canon EOS 5DS Camera body. 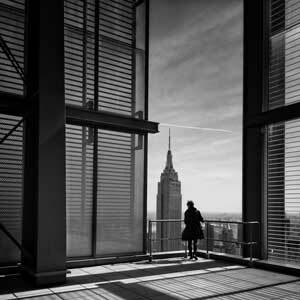 The APA Awards is one of the most respected and prestigious photo contests in the world. Top place images are promoted via email blasts to 15,000 Creatives throughout the year. A handsomely bound book of all of the winning images is delivered to a selection of top buyers across the country. First place winners are included in a 2 page spread in Luerzer's Archive. A gallery containing your winning images will be viewable online for an entire year. With 34 APA Awards available, you have a great chance to win. An acclaimed Panel of Judges will take a close look at your work. Valuable prizes available will advance your career and make you more profitable. Best of Show Winner will have their image on the 2016 APA Awards book cover. Best of Show Winner receives the coveted APA Awards crystal trophy. Winners receive an APA Awards WINNER banner for use on websites and other marketing materials. APA Members save on each image entered. Entering is simple, reliable and secure. No limit to number of entries, or date-created limitation. 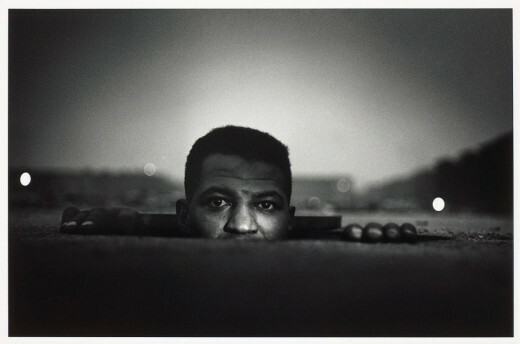 Proceeds help advance APA's core mission of protecting photographers' rights. Not an APA member? Now is a great time to join APA and receive up to a 50% discount on each image you enter into our awards contest. Current APA member looking to upgrade your membership contact: members@apanational.org. 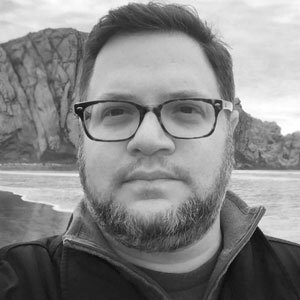 Sam has been at the full-service, multi-disciplinary advertising agency, Ignited, since 2006 where he has supervised the production of all of its print advertising, outdoor advertising, and packaging design, as well as the graphics production for large scale trade show booths. As the production studio manager, he shepherds all creative work and directs the digital production process. This includes managing the integrated creative production studio team of artists, designers, and QA managers, while outsourcing to the best possible vendors when necessary. Keri Bascetta has nearly a decade of experience in publishing, photo editing for various magazines. She is currently Staff Photographer and Director of Photography for SKI Magazine & Skiing Magazine. Her photo direction at SKI has earned recognition by American Photography and SPD, and photo shoots have taken her to ski destinations around the world. Outside of working with the magazines and various freelance clients, Keri has enjoyed curating shows and judging contests in her free time. 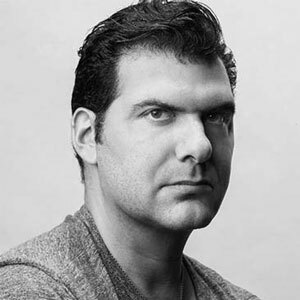 Michael Shome is the photo director at Architectural Digest; he was previously the director of photography at Departures magazine and deputy photo editor at Men's Vogue. He studied visual media at American University in Washington, DC, and lived in Hong Kong where he worked for TIME magazine. Shome finds inspiration in architecture and design at home, at work in the World Trade Center, and in his travels around the world. 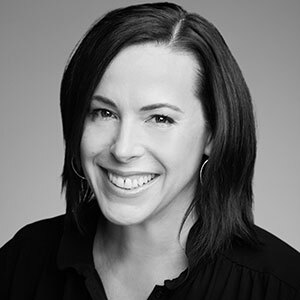 Teena Videriksen is a Principal and Director of Business Development at LMN Architects where she focuses on strategic partnering, firm visibility, and client relations. Before that, she was Business Development Leader for Arup in LA. 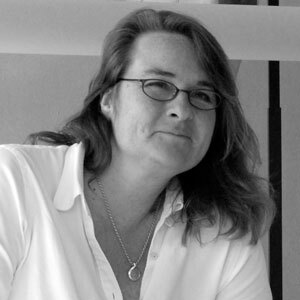 With 25 years' experience in the design industry, Teena has held marketing leadership positions at NBBJ, Dworsky Associates (now CannonDesign), and Barton Myers Associates. As National Image Manager at NBBJ, she managed photographer selection, on-site art direction, and image selection for all projects. 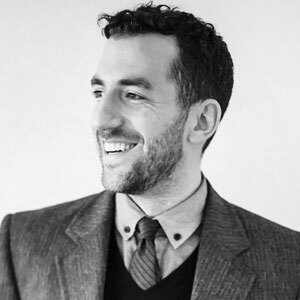 Kenneth Zane began his career as an art buyer for Palio Communications in NYC, followed by work for DRAFTFCB and Digitas. Now a producer at Leo Burnett advertising agency in Chicago, his broad range of high-end accounts runs the gamut from consumer to healthcare. Ken has cultivated his diverse experience and turned it into indispensable assets. Passionate about photography and art since childhood, Ken loves and thrives on the visual discovery of both new and seasoned talent. Creative consultant Shabnam Azadeh inspires others to explore and grow creatively. As a photo agent for 10+ years, Shabnam has helped photographers develop their voices, edit their images and negotiate their worth. Shabnam gets both sides—what the client wants and what the creative needs in order to present the brand as the ultimate package. As a community builder, Shabnam hosts events in LA, NYC, SF & Boston….providing a unique approach to industry functions, reviving face-to-face social networking and #StickingCreativesTogether. 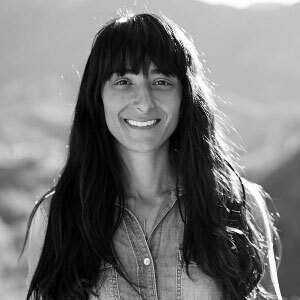 Rose Cefalu is currently the Photography Director at Emmy Magazine. Her experience in the fields of publishing include entertainment, style, travel, and lifestyle through a variety of publications since the mid '90s. Notable Los Angeles–based publications include Treats! magazine, Detour magazine, Movieline’s Hollywood Life, Statement, PRIMEDIA Automotive Digital, and Variety’s VLife. International publications include UK–based Loaded, Heat, Star, Canadian FW, and New Zealand’s Pavement. 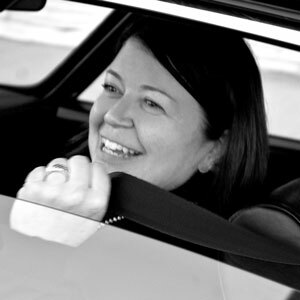 Rose founded her media company Racer Media Inc in 2001. Her background in photography, photography editing, production and business led her to teaching photography in 2009 and since then she has been adjunct faculty at the Art Institute of California, Hollywood. As senior art producer at ad agency Colle+McVoy, Chris Peters sources talent for a wide range of integrated campaigns including Target, Nestlé Purina, Land O’ Lakes, and Indian Motorcycles. Originally a freelance photojournalist and photo studio production manager, his own photography has won numerous awards and has been featured in Communication Arts and Graphis Advertising Annuals. 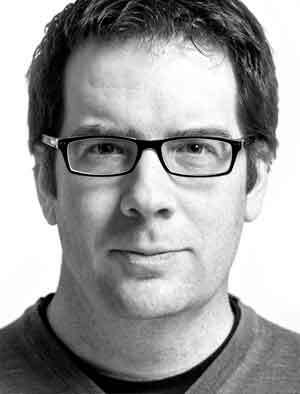 Chris also serves as advisory board member for the Photography and Digital Imaging Department at Minneapolis Community and Technical College. 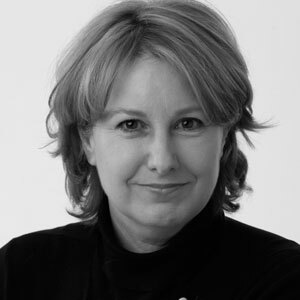 Robin Daily began her career in art production at Chiat/Day Los Angeles, in 1987 and has subsequently held staff positions at Hill, Holliday and BBDO among other agencies. Since 2002 she has worked freelance for New York-based ad agencies. Although she now also works on motion, CGI and VR projects, still imagery remains her first love. Crista Dix, founder and director of wall space Gallery, was originally a photographer and collector before she began to focus on artists who transcend the medium and expand the idea of photographic arts. Her broad background (including science and business) helped her create a space that celebrates and expands the definition of photography. Represented are craftspeople who use photography in their work, layering emotional stories with techniques and processes. The gallery has an international reputation for finding and showcasing new artists and exposing new ideas. 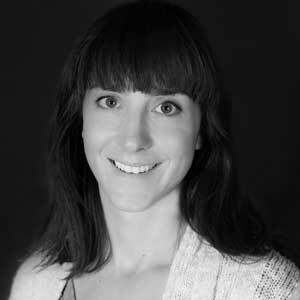 Crista has written essays about photography, served on panels, juried creative competitions, and participated in major portfolio reviews where she seeks to understand the photographer's goal and offer insight and guidance. 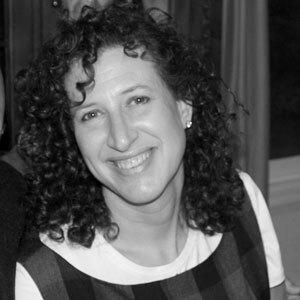 Lisa Thackaberry is an image editor, researcher, and consultant. She worked at Sotheby's London, FOTO, Light Gallery, and as photo editor at GQ Magazine. After several years learning how to research, produce and art direct photo shoots, she returned to Los Angeles and applied her skills to California Magazine, Home, LA Times Sunday Magazine, Los Angeles Magazine and Angeleno. With a passionate eye, Lisa helped bring the finest photographers to each publication while also developing new talent, ensuring surprising, informative, and memorable images. She pitched, produced, and art directed original content, and collaborated with major artists on book projects, exhibitions, portfolios, and websites. 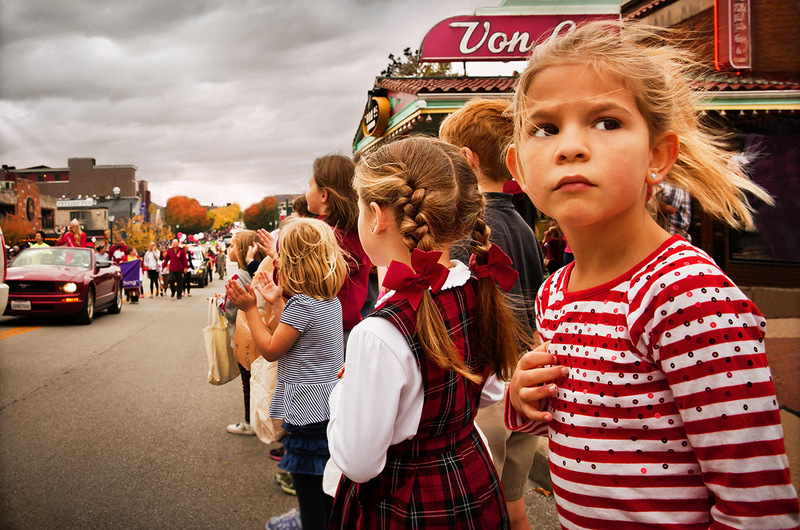 Lisa has been recognized by American Photography, SPD, Communication Arts, and PDN. 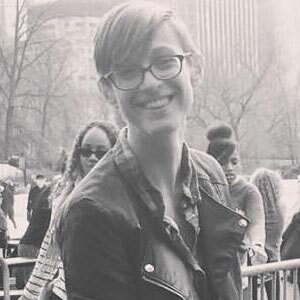 Christine Walsh in an associate photo editor at The New York Times Magazine. Last year she produced NYT's very first VR film, Walking New York. 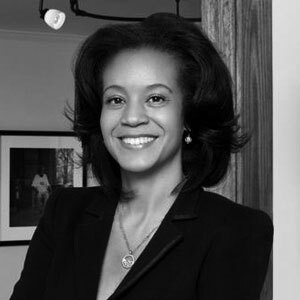 Arnika Dawkins is the owner of her eponymous photographic fine art gallery in Atlanta. Showing work by talented emerging and mid-career artists, it specializes in fine art photography by, and images of, African Americans. Arnika's passion is connecting collectors to photography that is significant, inspiring, and provocative. As a fine art photographer and avid collector herself, she is a valuable resource. She is passionate about the medium, having obtained a Master of Arts in Digital Photography from the Savannah College of Art and Design. 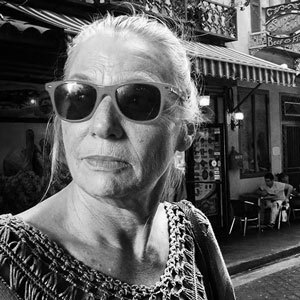 Patti has been an agent for both commercial and fine art photographers for over 25 years. Through her agency, Elemental PhotoArt, Patti hopes to provide fine art photography that inspires peace and "an opportunity to smile." She also consults as a photo editor for photographers and actively sells and licenses artwork. She is collaborating with photographer Deborah Samuel on the publication of Samuel's The Extraordinary Beauty of Birds—anticipated publication date June 15, 2016. Kristen specializes in producing high-end fashion, beauty, still life, food, and lifestyle photography for clients including Intel, Northrop Grumman, United Airlines, and Kraft. She commissions and researches photography and illustrations for various advertising media including (but not limited to) print, industrial, online, and digital. Lisa Oropallo has had a long career in art buying for the advertising industry. 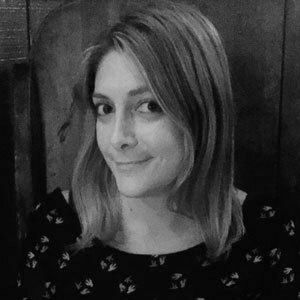 As the Director of Art Production at DigitasLBi in NYC, Lisa has worked on most of their accounts, including American Express, Delta, Comcast, MillerCoors, Diageo, TransUnion, KAO, Whirlpool, GM, and Sprint. 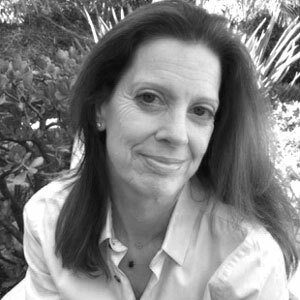 Lisa Kunst is an award-winning producer who has worked in the field for 20+ years. 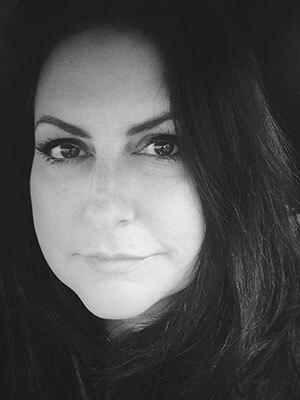 As Senior Integrated Producer at Leo Burnett USA, she brings her expertise to a wide range of media including print, out-of-home, broadcast/video, experiential, digital, and interactive. 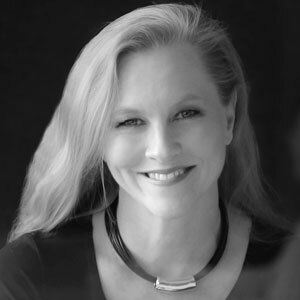 Producing work for top national and global accounts (including Procter & Gamble, Philip Morris, Wrigley, and Coca-Cola), Lisa thrives on innovative thinking and creative challenges. With her seasoned eye for talent and her ability to communicate effectively, she has discovered, promoted, and collaborated with many photographers and artists. Lisa conducts portfolio reviews for photography publications such as AtEdge, and her work has been featured in PDN, Lürzer’s Archive, and Contagious Magazine. 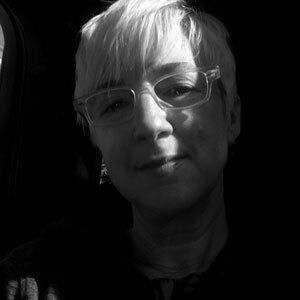 Darielle Smolian has been an art producer in the advertising industry for 10+ years, working on clients including Cadillac, P&G, Nestle, L’Oreal and the Ad Council. Shawn Smith's fifteen-year career spans the fine art, photography, and advertising industries. Early on, she won grants and exhibited as a fine art photographer specializing in historic salt prints. Complementing her art with production work, she has been an art buyer at Fallon and head of art production at JWT New York. Shawn is now back to her roots in creative development at MullenLowe in Boston, where she curates visual inspiration and helps create new looks for campaigns and brands. She is still involved in photography production and seeks the best shooters for campaigns, whether from traditional editorial and fine-art sources or newer social media platforms. Andrea has been working in the creative industry for over 15 years—primarily as an art buyer and project manager—producing big-budget photo shoots for clients as diverse as Toyota, Microsoft, Dunkin' Donuts, and University of Phoenix. Her management skills and passion for photography make her a natural art buyer who gets things done on time and on budget. Andrea has a degree in photography, and worked as an event producer and stylist before entering the tumultuous world of advertising. Carol worked as Annie Leibovitz’s studio manager for three years and was then invited to join Art + Commerce as an assistant agent to the original partners. Over her fifteen years with Art + Commerce, she represented Richard Burbridge, Mary Ellen Mark, Perry Ogden, Frank Ockenfels 3, Taryn Simon, Ellen von Unwerth and Max Vadukul. In addition to becoming the president of the company, she helped it develop Anthology, their stock and licensing division. 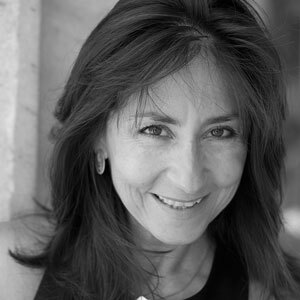 Carol moved to Los Angeles in 2004 and opened the successful photography agency Eye Forward. X–Rite ColorMunki Display – Advanced Display and Mobile calibration for accurate color. Only digital images and payments are accepted, through our online entry process. A single entry is one image. There is no limit on the number of single entries submitted, and the same image can be entered in more than one category. The same image however, may not win in more than one category as a single image. You may not win for an image that has won an Award in a previous APA Awards competition. An individual may only win one APA Award each year. There is no restriction on when the entry images were created. Warrant to APA National that they have created and own the work submitted (including all elements of the work) and that nothing within any work has been copied or added from another person’s work. Warrant that the whole copyright and any other form of intellectual property right in the work is vested in them. Warrant that they have not in any way assigned, licensed, disposed of, or otherwise encumbered any of their rights which allow them to deal freely with the work and the copyright therein. Warrant that they have obtained model or property releases from any persons and/or property owners requiring such, featured in their submitted photographs allowing publication in any and all media forms. Agree that their work may be exhibited or shown during APA sponsored events, as well as on the APA website and APA promotional materials, allowing for the photographer to retain complete control over the licensing and sale of their work. Agree that APA may reproduce and may allow reproduction of winning images in APA approved publications. Credit will be given to the photographer for any image(s) used. Acknowledge that APA relies fully upon the warranties and license given by Entrants when submitting their entries for consideration to The APA Awards 2016 Annual Photo Competition. Entrants indemnify and hold APA harmless from any claims, actions, proceedings, costs and expenses arising as a result of any allegation that the relevant Entrant did not own or is not wholly entitled and authorized to allow publication and reproduction of the work by APA. APA National reserves the right to disqualify any winner not providing the required personal information, headshot, and/or winning image in the requested file format and size within two weeks of APA National's request via the contact information supplied by the entrant. Replacement winners will be selected at the judge's discretion. Judging is a blind process. Photographer's names will only be disclosed to the jurors after the judging process has been completed. The decision of the judges of the competition shall be final and binding. Entrants retain full copyright to their images and grant no usage to APA National other than those granted herein. APA National, the Sponsors, or Venues showing an exhibition of winners shall not be liable for any loss or damage of any entry. Submission of an entry to the competition automatically constitutes the contestant's acceptance of all conditions set forth in the above rules. It also acknowledges the right of APA National to use the photographer's likeness and information, as well as the winning images, in exhibitions and promotions, in any and all forms of print, electronic and digital media, related to the APA Awards Annual Photo Competitions for up to 24 months following the 2016 Competition winners’ announcement. Deadline for entries is June 29, 2016, 11:59 PM EDT. Deadline extension to be determined, entry fees at a higher rate. Entry fees cannot be refunded, once submitted. Winners will be announced in August 2016. APA does not accept responsibility or warrant any product being delivered by a sponsor. Any applicable tax, due on the awarding of prizes, will be the sole responsibility of the winner(s). Prizes will be awarded by participating sponsors and will be shipped to U.S. addresses only. The APA Awards book will be shipped to U.S. addresses only. Please read contest terms, and then follow these guidelines and image requirements carefully to ensure proper submission of your entries. APA members can login using their APA credentials. Non-members can enter images into the contest by creating a guest account with business name, email address and password. A single image entry is one image. Please note, this year there is no "series" category - only single images. You can upload as many images as you would like during the process. All files must be jpgs, no smaller than 800 pixels on the longest side, and at most 1280 pixels, 72 ppi, sRGB color profile, with no visible identifying text/symbols. Image files need no unique title by the entrant; they are assigned an arbitrary ID for "blind" judging. You'll see a preview of your images. Select a category for each entry. Once you have paid, your submission is final and you will not be able to edit your images. You can return to your account to enter more images. All files must be jpgs with a file size limit of 10mb. Images should have no visible identifying text/symbols, entries are assigned an arbitrary ID for the "blind" judging.